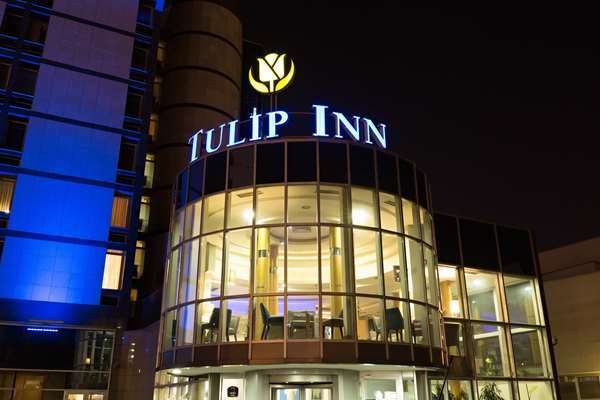 The Tulip Inn Putnik Belgrade hotel, a modern 3-star hotel, is located in the business hub of New Belgrade. Being only 6 km away from the city center it is ideal for business and leisure guests. Exceptional meeting venues combined with fitness and spa center, make every stay memorable.